Want to bring your car or bike out and find out how fast it can go? Just want to go fast without worrying about getting a ticket? #Buzzkill Come out to the track for one of our Test & Tune events to have your chance to have some fun without the pressure of competition. 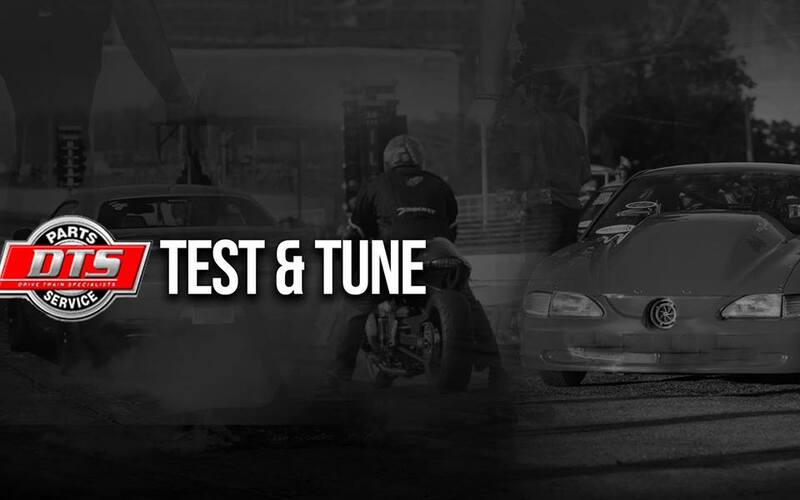 We have Test & Tune every Wednesday through the end of the season (mid-November). Wednesday night DTS Test & Tune events start at 4 PM. Gates open at 3:30 PM. It is $30 to test and $15 to watch. If it’s your first visit to the track or you just aren’t fully comfortable, let our staff know and they will be happy to help you out. They want to make sure anyone and everyone has the opportunity to love drag racing!